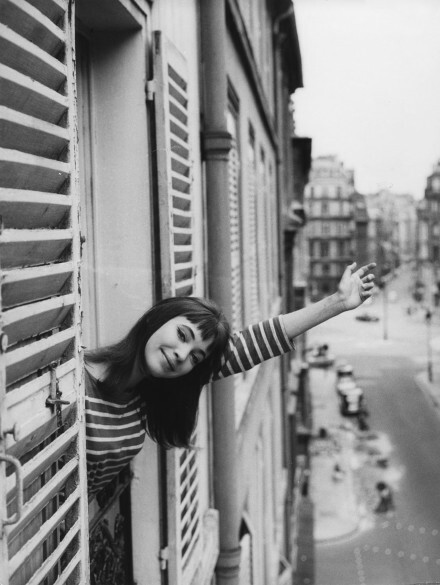 Lennart Green, "Anna Karina", Lambda print, Paris 1963, 20x30cm, x/10. This show is a journey invitation, a journey in the old days. Thanks to the actress and model Marika Green proposal, the show reveals about a hundred photographs redrawing the Green family history. From Mia Green, photojournalism pioneer in Sweden, to Eva Green, actress, model and muse for many luxury brands.